Cookout Photos are on the Members Only Section! you can email Becky by clicking on button below. You need to verify your membership!!! The CWA Local 3180 Bargaining Unit are blue and white collar employees including teacher assistants, secretaries, cafeteria workers, maintenance workers, custodians, school bus drivers, bus assistants, media and computer lab assistants, and clerks who want fair and equitable treatment by the School District of Indian River County. 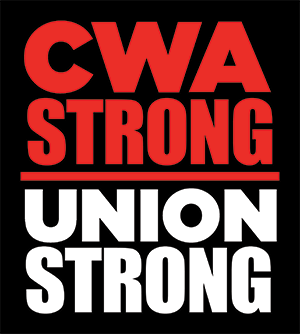 CWA Local 3180 proudly represents workers to ensure their well-being. In today's uncertain time, we are there to help members with any labor issue they may have. When negotiating with employers, there is power in the numbers. Collectively we can achieve great things. If you need to contact a Board Officer, go the Board Officers page of the website to find their contact information.